As marketers, we focus a lot of attention on KPI’s. Here at Justuno, we believe there’s value in paying attention to the conversion of all the marketing work you’re doing. 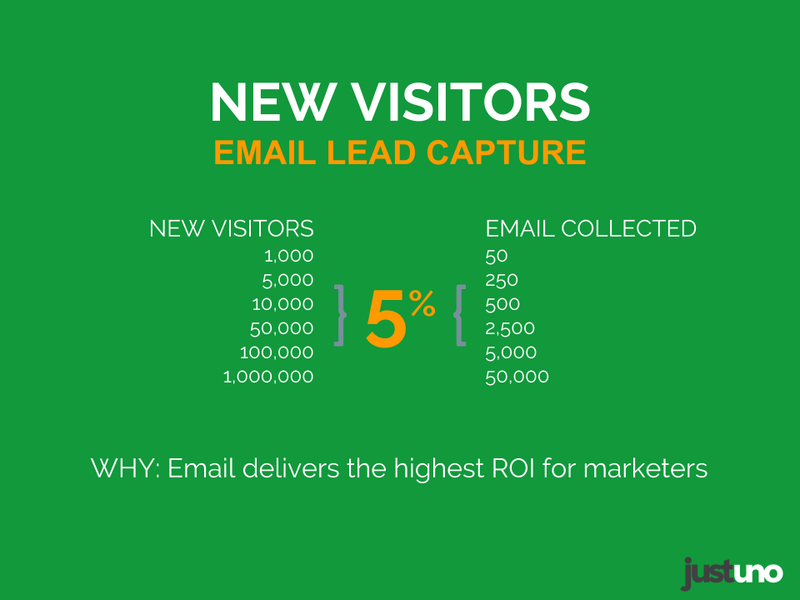 And we like to measure that by % of traffic converted to email. How many email signups are you capturing? This should be one of your top KPI’s and a constant metric you use to monitor your marketing success. It may seem pretty obvious: but once you have an email address, the possibilities of marketing to that person and pushing them further down the conversion funnel are endless. But you’d be surprised at how many websites with major traffic are still dropping the ball on capturing that traffic, turning them into leads and eventually a sale. 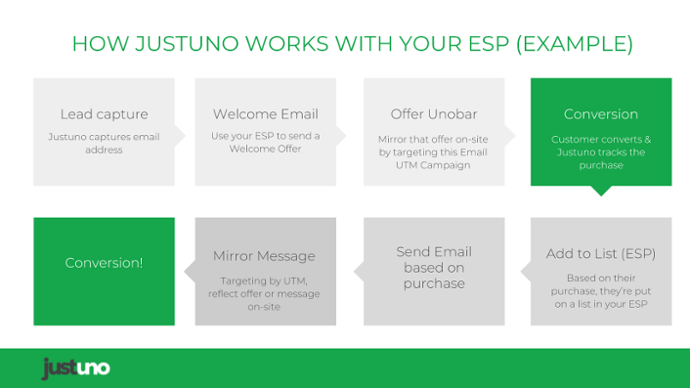 The remedy is simple: leverage an email capture solution like Justuno. 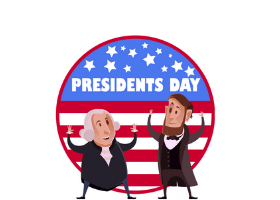 Once you get the feel for setting up the two top-recommended promotions (New Visitor and Exit Intent/Cart Abandonment), you will feel more confident about using email capture to acquire emails, segment them inside your ESP or marketing software, then push out personalized or targeting marketing. Putting a 5% goal on your email capture rate is a great metric to start with (if you’re just beginning email capture) or to shoot for (if you’ve already got email capture in place). This is a minimum suggestion we give all of our customers and agencies. Imagine if you could capture 5% of your current traffic, then move those email addresses to eventual sales. As your business grows and traffic scales, this gets into some pretty powerful stuff. Think of it this way: imagine your email list has 1,000 people on it. The majority of these people either opted-in to your list somehow (they gave permission to be on it) or they purchased something from you before. Sending these 1,000 qualified folks an email with an offer to buy a new product for $10 costs you $0. You just have to spend the time creating the offer. 81% of those customers will likely purchase a product directly from that email. That’s an additional $8,100 from one email blast! Capturing an email on Exit or Cart Abandonment helps you improve your chances at capturing what could be lost revenue. 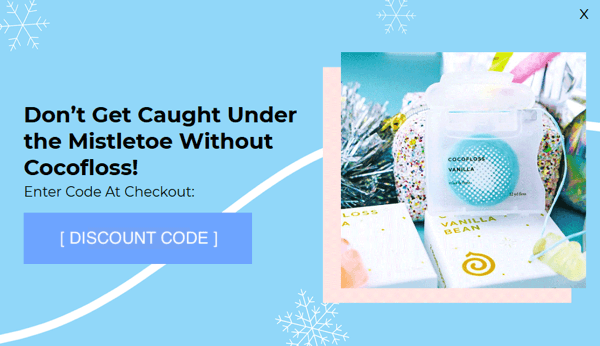 When you show an offer to someone who intends to leave your site or abandon their cart, you are incentivizing them to take an action by sweetening the deal. Here at Justuno, we find that Free Shipping is hands-down the top-performing offer across our user base. 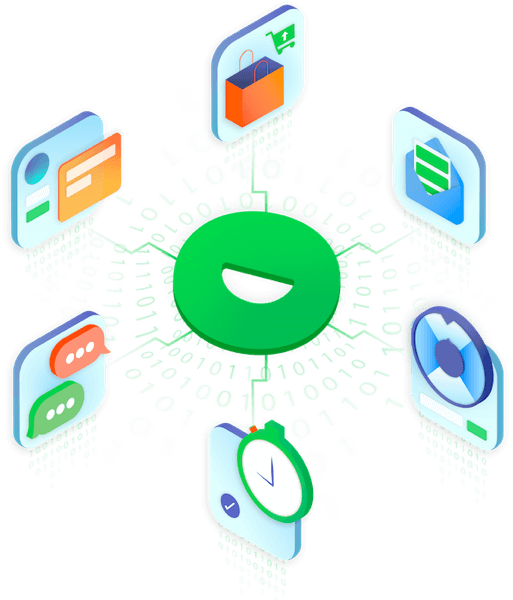 Once the visitor opts-in to the exit or cart abandon offer, you have access to their most personal channel – email – and can now deliver more targeted marketing based on the page they exited or items they may have left in their cart. You have more information about them now. By using Justuno features like Hidden Fields, you know what page they were exiting from or what items are in their cart. When you capture 5% of the traffic you’re able to boost your other marketing spend. Setting up smarter email pop-ups helps boost return on your other marketing efforts and can make your other budget for channels more profitable. Example: if you’re running Facebook ads to a specific product or collection page, you can target a pop-up specifically to those visitors. By recognizing what channel these conversions are coming from (your Facebook campaign), you can then send these leads more relevant marketing messages. If they come from a Facebook ad for men’s t-shirts and opt-in, you can send them a Welcome email with some of your top-selling men’s tees instead of a “general” welcome email. An easy way to personalize marketing from the beginning and BOOST your email effectiveness. If you’ve just set up your pixel, you’re going to need to wait a bit and receive enough traffic so your Facebook Pixel can learn who is visiting your site. Then, you can really do some powerful stuff with Custom Audiences! Custom audience lists can be created, for example, from past customers who’ve completed purchases. You can then create multiple lists based on their actions. For example, you can create a custom audience list of members who purchased a bag of single-origin coffee beans from you one month ago. It may be effective to target them with an ad asking whether they’re ready for another bag and/or want to sign up for a subscription! 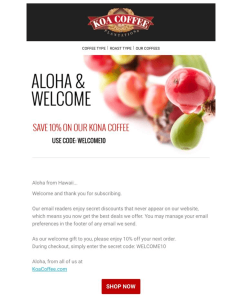 Re-targeting them with a discount on another bag or on a coffee subscription with an ad on Facebook, then becomes even more valid when you can recognize people coming from that specific campaign and show them the same 10% messaging when they click-through and arrive on your site. Can you see how this totally changes the landscape of customer acquisition cost? Retargeting and mirroring that messaging can really lower your cost per acquisition if you use these tools right. Can you achieve 5%? Absolutely. It’s not difficult once you have your two baseline offers in place (New Visitor / Cart Abandon or Exit Offer) and running. Revisit these offers to optimize them and get the conversion rates up. Are you leaving money on the table? 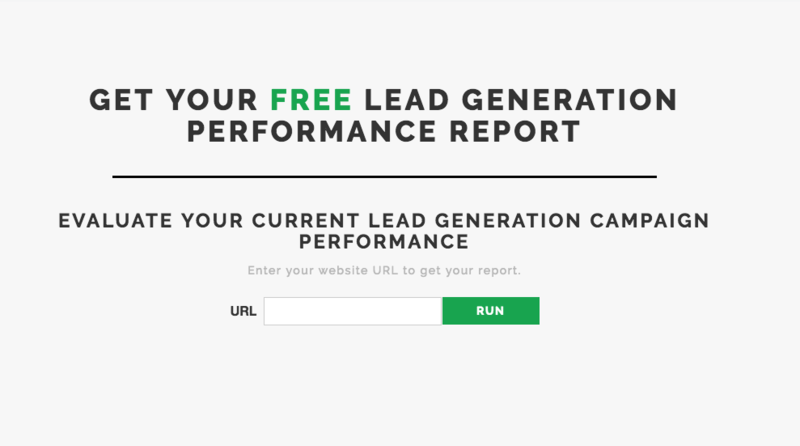 Run a free report on how your site is performing with our Lead Generation Performance Report Tool. We’ll tell you if you ARE leaving sales on the table and what you can do about it.